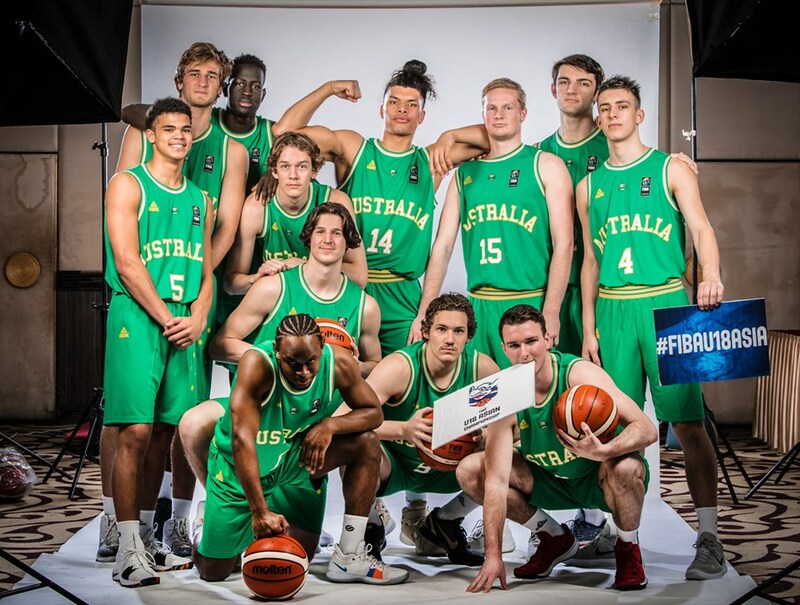 FIBA Under-18 Asian Championships Group C match between Australia and host Thailand currently being played at the Nonthaburi, Stadium 29. The life of a professional boxer is never easy as the path to greatness is typically laden with a myriad of seemingly impossible challenges. Ploychompoo Wirairungreung of Thailand claimed the ICTSI Champion Tour crown without hitting a shot as organizers cancelled the final round of the $75,000 event at Manila Southwoods due to inclement weather. A daring rescue mission in the treacherous confines of a flooded cave in northern Thailand has saved all 12 boys and their soccer coach who were trapped deep within the labyrinth, ending a grueling 18-day ordeal that claimed the life of an experienced diver and riveted people around the world. Eight of the 12 boys trapped in a flooded and labyrinth cave system in far northern Thailand are safe and recuperating in a hospital after another four were brought out by divers on the second day of a high-stakes rescue operation, a top official said. 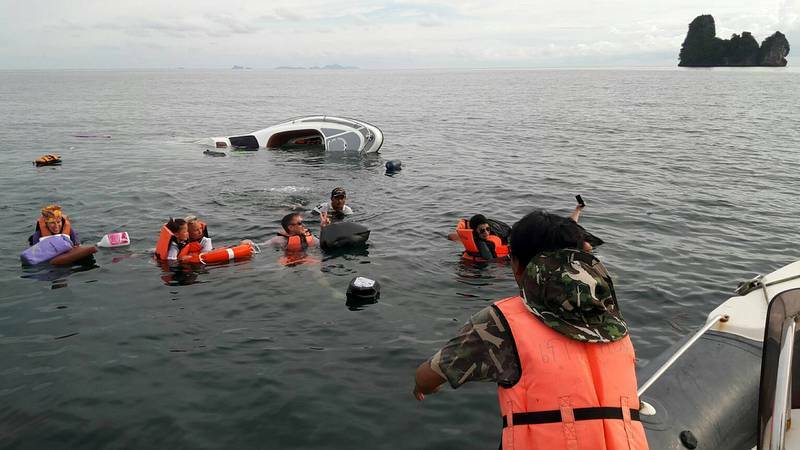 Divers scoured the wreckage Friday of a boat with Chinese tourists that sank in a storm off Thailand’s southern resort island of Phuket, as the death toll rose to 21 with about 35 others missing, officials said. 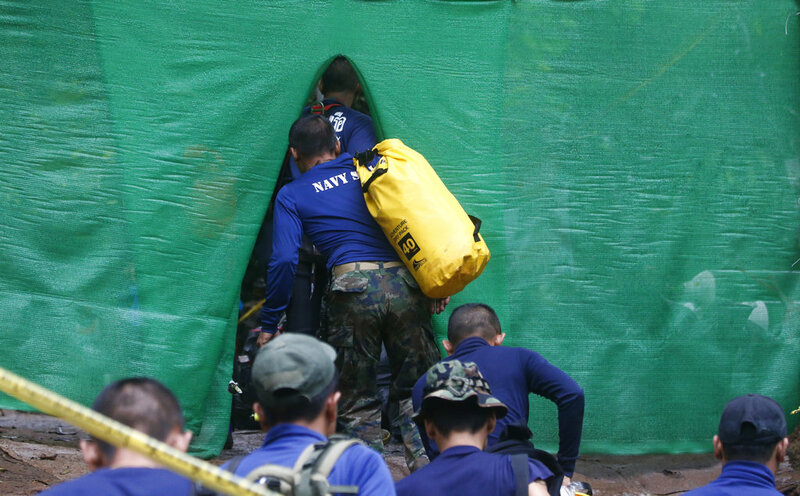 A former Thai navy diver helping to rescue a football team trapped inside a flooded cave died Friday as officials warned the window of opportunity to free the youngsters is “limited”.